Cleaning business forms have a specific purpose in your house cleaning business. Not only do they project you as a professional cleaning business, but they can actually help you grow your home cleaning business. That’s why The House Cleaning Pro designed her own forms when the information needed to run a residential cleaning business was missing from many business forms templates. All of the house cleaning forms we provide are editable, as formatted templates with suggested text. 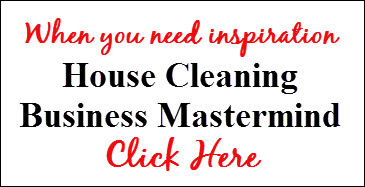 You can completely customize the forms as needed for your house cleaning business. The worksheets in our system that are used for planning are not editable, but are meant to be used manually.